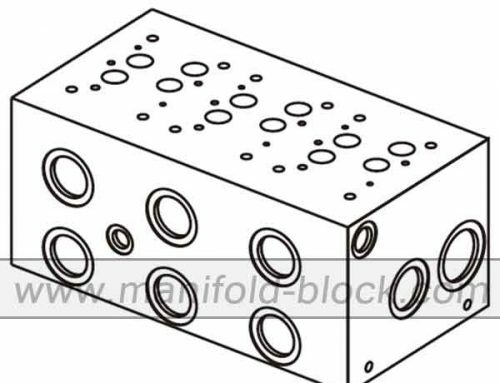 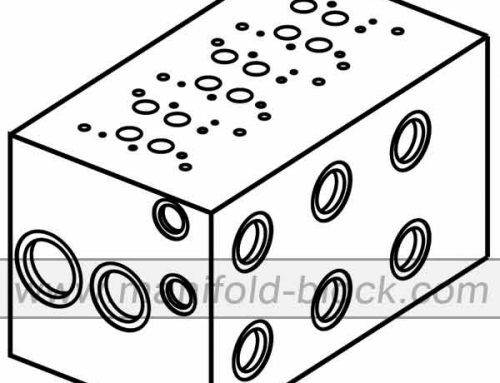 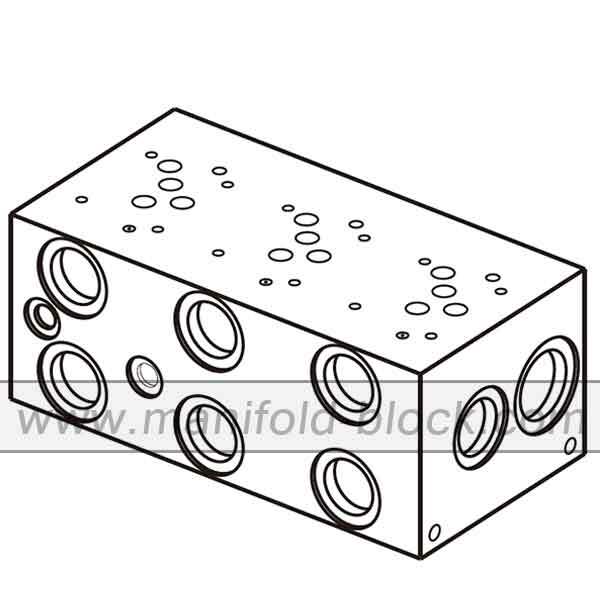 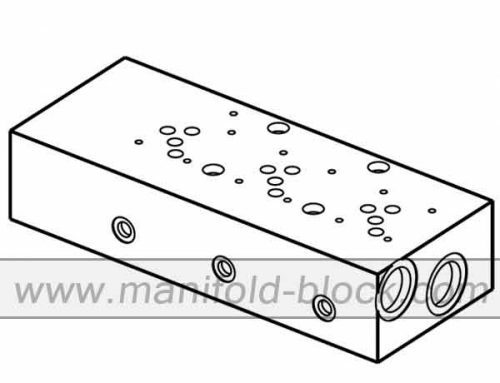 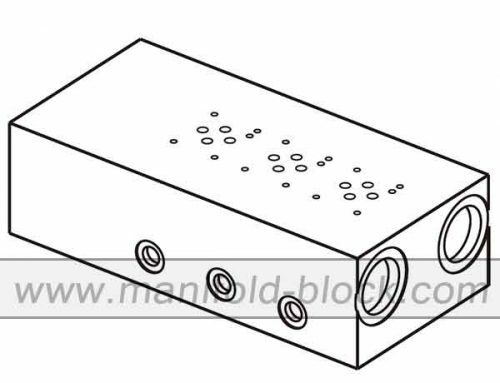 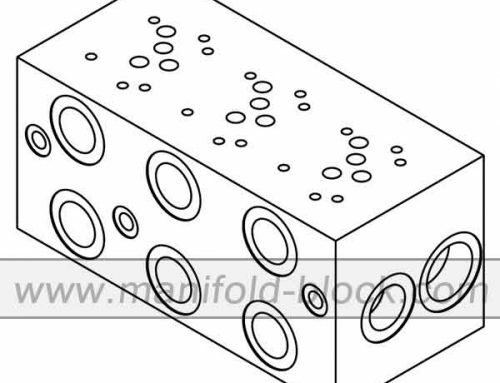 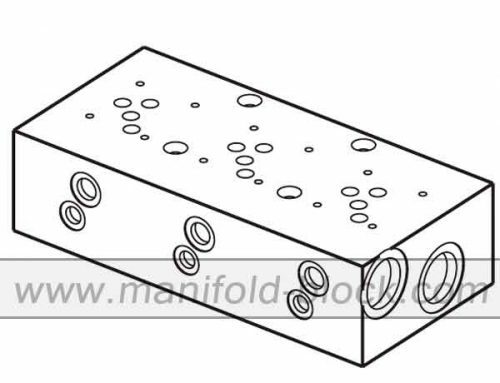 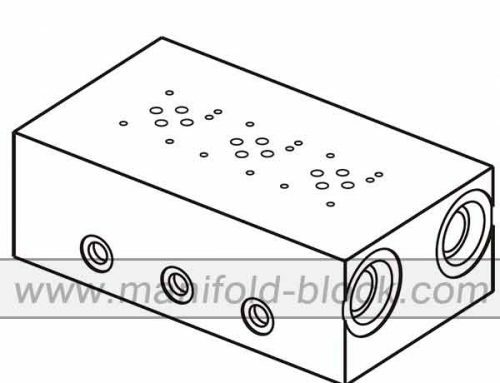 D05 Hydraulic Manifold, BM10PH Parallel Circuit High Flow Valve Manifold is hydraulic manifold mounting pattern of Cetop 5. 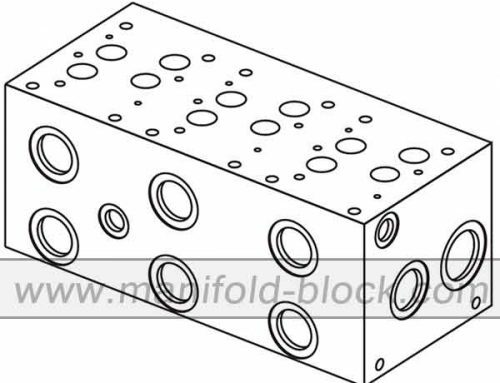 The items are for mounting of size 10 valve, valve pattern is manufacturing complied with ISO 4401-05-04-0-05 and NFPA T3.5.1 R2-2002 D05 standard, which will allow all brand of standard valves are interchangeable. 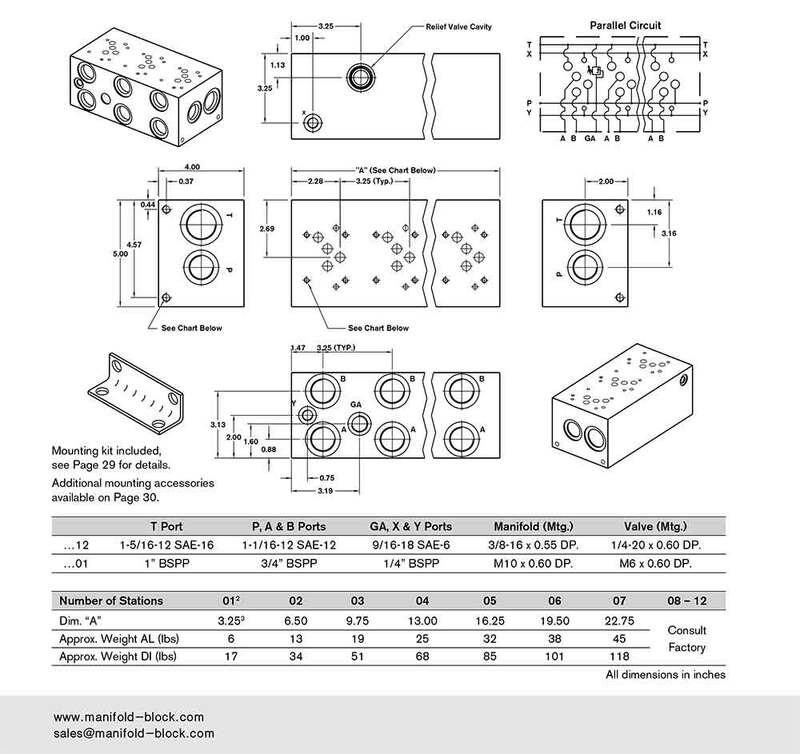 The BM10PH is only for mounting the standard 10 size valves, which can be controlled by electric switch setting in order to change the direction of oil for each valve, different valve mounted is obtaining different function of the unit in the hydraulic control system.